JAKARTA, Indonesia (AP) — Jordan Clarkson says playing with the Cleveland Cavaliers in the NBA finals a few months ago was a "great experience." "It was up there, definitely," he said. "I haven't seen something like that — ever. 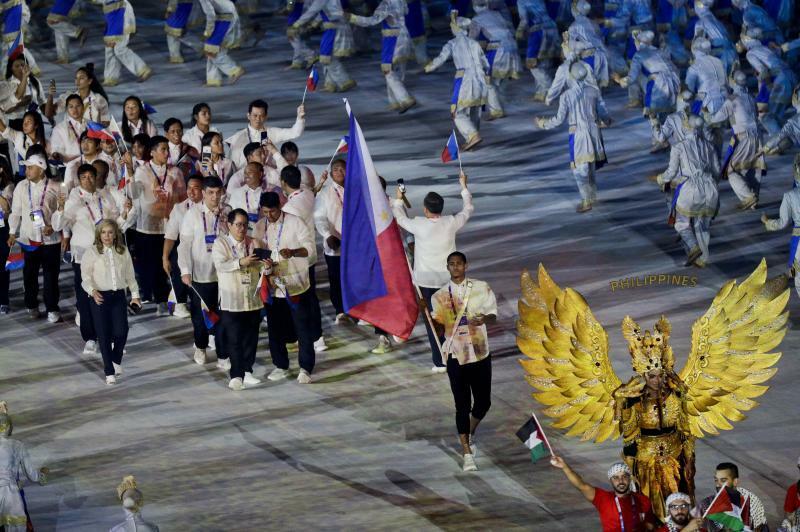 I didn't know how big the Asian Games were until I came out of that tunnel." 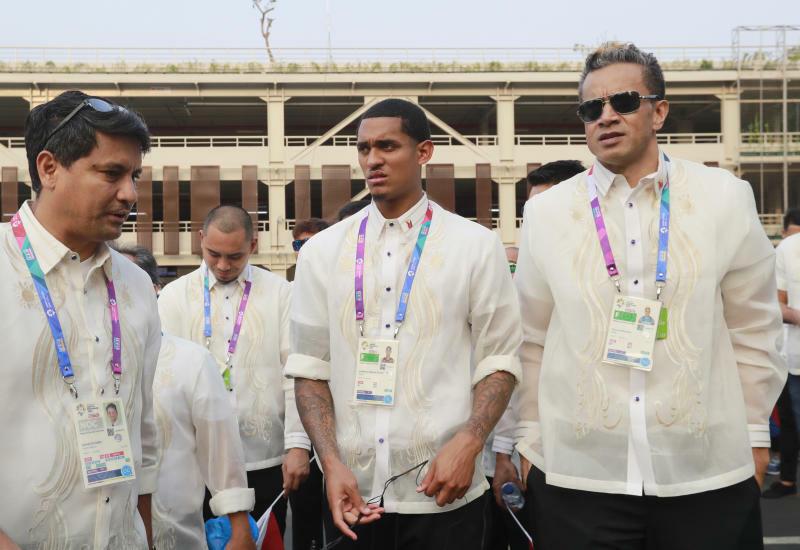 Clarkson repeated a half-dozen times that it's an 'honor" to play for his adopted country, and repeatedly called his good fortune a "blessing."